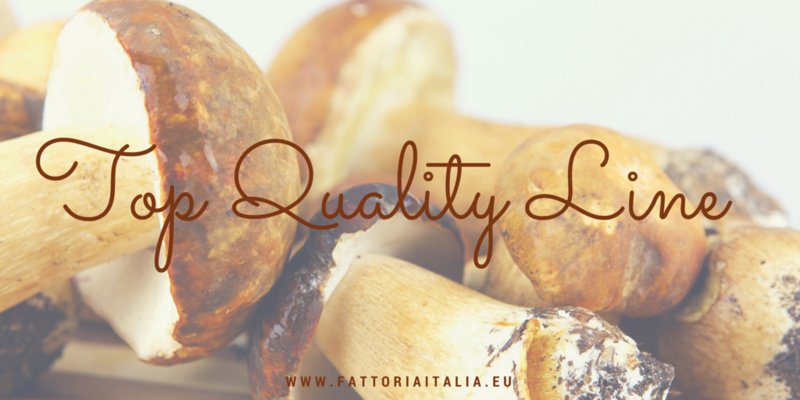 All references contained in the Top Quality line are free from artificial colours, preservatives, msg and lactose with low salt* content (-30% compared to Traditional Line). Furthermore, each product is gluten free. 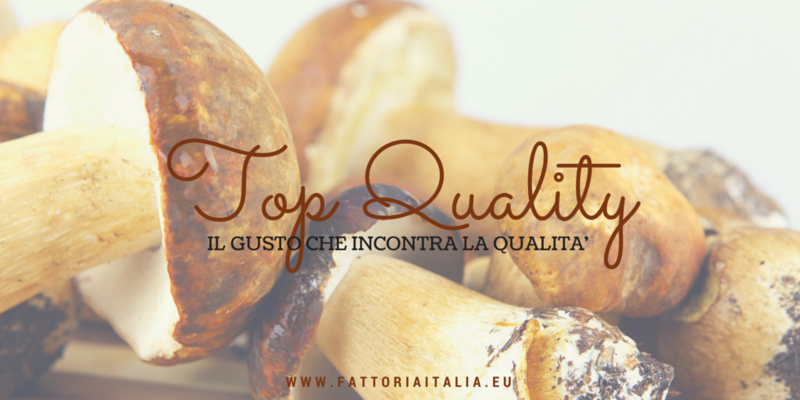 Discover the whole Top Quality production!